Konami are on the verge of providing a solution for the Xbox 360 version of Data Pack 1. 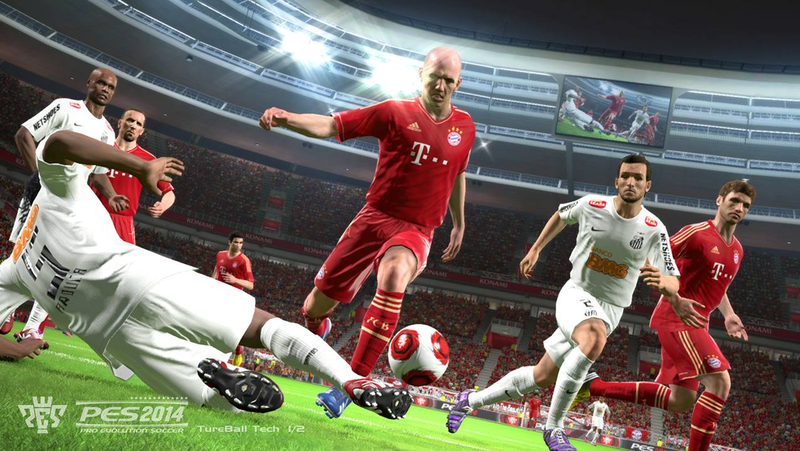 "The PES Team has identified key issues and is currently preparing a solution, with the support of Microsoft. As soon as a date can be fixed for distribution of a new update, KONAMI will update users through the press, the PES community, social channels and via the following URL which has already been set-up to report back on the online issue." When attempting to install the data pack, Xbox 360 users are met with an unavoidable error message which states the file is "broken". Although some users have been successful after using the community fix, the majority of the Xbox 360 community are still unable to access any of the game's online modes. "Konami Digital Entertainment BV has announced that it has found the source of the problem, which has affected the online elements of PES 2014 for Xbox 360, and anticipates it will be able to release a new patch that will resolve these issues shortly. FCS are also working to resolve secondary problems users have experienced, including the need for a HDD unit to install the datapack, allowing users with a USB unit to now install the update and reducing the download times for all future PES 2014 data packs. Konami sincerely apologises for the issues and the detrimental affect it has had on users’ enjoyment of PES 2014."